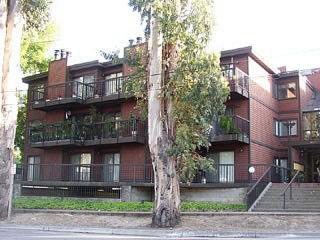 Foster City, 1029 Foster Square #402-SOLD! 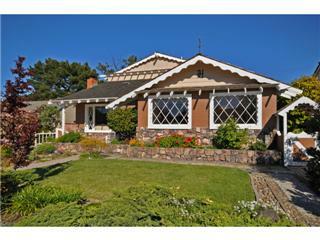 Traditional Burlingame home in the most prime Burlingame location! 3 bedroom, 1.5 baths. 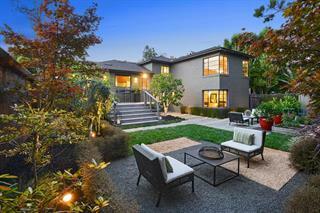 Remodeled and beautifully landscaped. Represented buyer in multiple offer situation. Amazing location…walk to downtown Burlingame! 5 bedroom, 3 bath. 3149 sq. ft home. Represented buyer. Sold for $3,070,000. 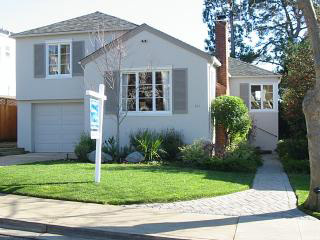 Beautiful 5 bedroom, 4 bath home in Easton Addition neighborhood of Burlingame. 2726 sq. ft. Represented buyer in multiple offer situation. Sold for $2,190,000. 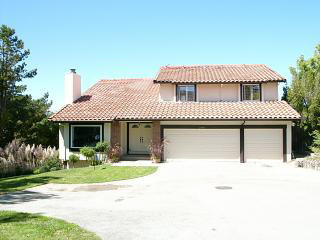 Gorgeous 3 bedroom, 2 bath home in prime location of San Carlos. Beautifully remodeled and resort like landscaping create an amazing oasis. Adorable 2 bedroom, 1 bath, 780 sq. ft. Great starter home. Better then a condo! 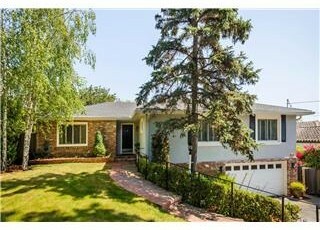 Sold with multiple offers for $840,000. 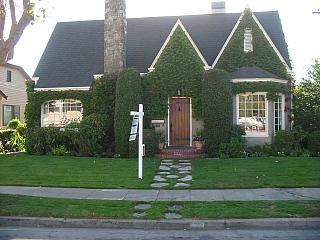 San Mateo-1539 York Ave. -SOLD! 2 Bedroom, 1 bath charmer. 1050 sq. ft. 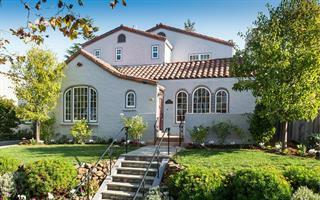 Stunning 4 bedroom, 3.5 bath Spanish home in the heart of Easton Addition. Beautiful 3 bedroom, 3 bath home with huge backyard! Enchanting Estate! Classic circular drive graces this magnificent, historic estate with its elegant grandeur of the Crocker and Stanford Era. Exquisite, formal rooms, sweeping staircase with sparkling, leaded windows and handsome library. One of a kind. 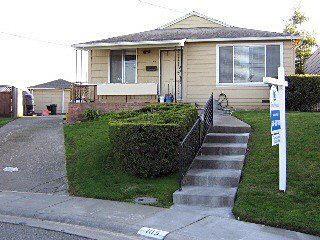 Walk to downtown Burlingame from this quiet location. 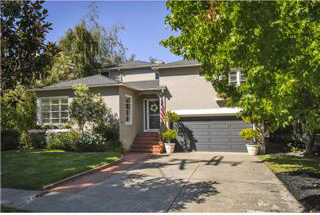 Beautiful 4 bedroom, 3 bath remodeled home nestled in the Burlingame Hills. Formal living room and dining room, expansive family room, gourmet kitchen, and home theatre. Spectacular Bay Views! 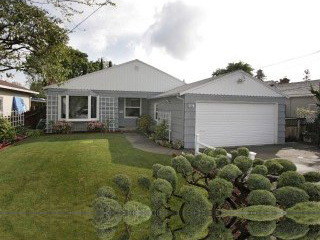 This 2 bedroom 1 bath home located on a 4620 square foot lot exudes charm plus! A welcoming front porch and a craftsman style living room and dining room with built in cabinets. The updated kitchen opens to a well manicured lawn with a built in hot tub. 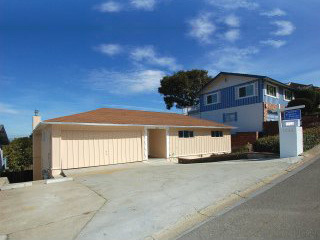 The two car garage and the undeveloped lower level have lots of opportunity to make this a special family home. 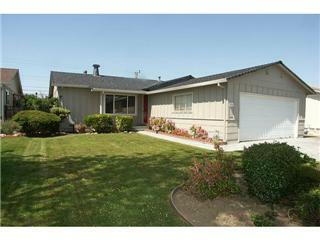 A classic 4 bedroom, 2 bath ranch style home in Mills Estates. Amazing potential. 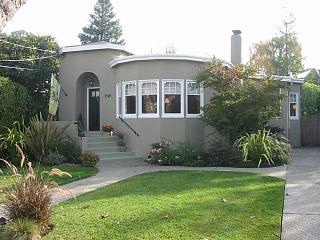 3 bed 1 bath with great yard and full unfinished basement-Wonderful downtown Burlingame location! Charming Spanish Home in the Easton Addition. 4 bedrooms, 2 baths original home with tremendous character and authentic details. 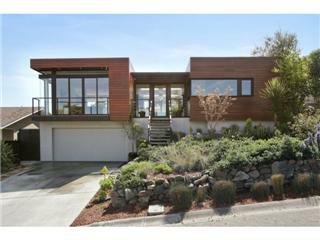 Contemporary “Green” home in the Burlingame Hills. Enjoy this open floor plan 4 bedroom, 3 bath home. Amazing features, spectacular views, and beautiful outdoor living space, including pool. 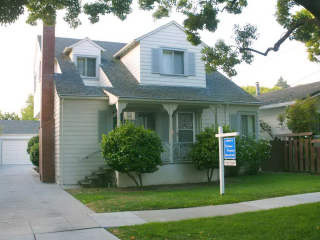 Traditional 3 Bedroom,2.5 Bath home in the coveted Easton Addition neighborhood of Burlingame. Beautiful living room, formal dining room, and lovely kitchen with family room overlooking a wonderful backyard. Character and craftsmanship of yesterday with the conveniences of today’s life style. 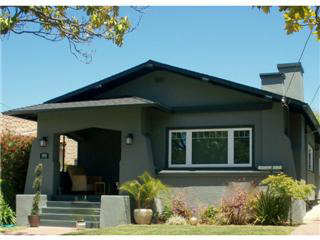 Great care was taken to preserve the 1920’s Craftsman style qualities with comforts of modern living. This classic,offers: 2 bedrooms, 1 bath, plus office/den and enclosed back utility porch. Kitchen w/ Brazilian Granite counters,gas stove, custom cabinets. Bathroom remodeled w/ glass tiled shower stall. Pristine! Gracious 2 Bd. Burlingables Home on an Exceptional Private Lot. Backyard is an Entertainer’s Delight. Welcoming Kitchen with Breakfast Nook. 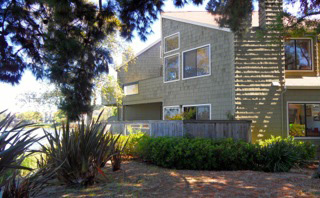 Ideally Located – minutes to SFO Int’l. Airportl Train, downtown Burlingame and Bart. This charming three bedroom, two bath home has been completely renovated offering a traditional floor plan with character period details. Light filled home with designer upgrades and hardwood floors throughout. Bonus room perfect for office or family room. New landscaping, electrical and plumbing. 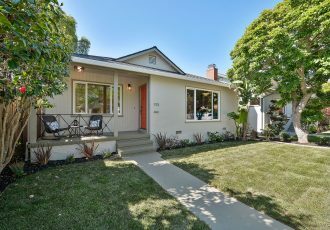 Extensively remodeled 3 bdrm/2.5 bth home on a tree-lined street in the Easton Addition. Additional bonus room for a bdrm or office and the gorgeous gourmet kitchen. Peaceful and private yard with a pool. throughout and a beautiful remodeled kitchen. 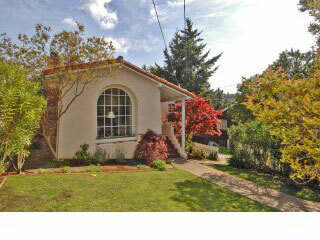 Charm, Character, Redone Kitchen with custom features, Great Yard, 3 bedrooms and 2 baths. Extra Large Tandem Garage could be finished as a bonus space/family room. This wonderful home has only had 2 owners. Be the 3rd! 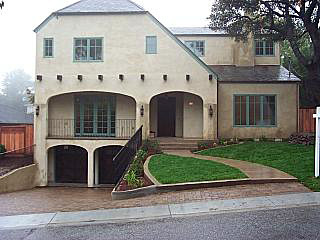 Great Street, Curb Appeal, Formal Entry, Large Living Room and Formal Dining Room. Sweet porch to relax and enjoy the English garden. 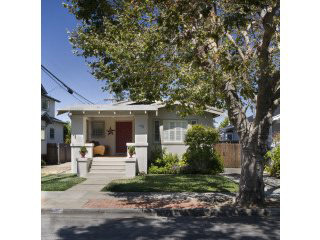 Charming remodeled 2 BR/1 Ba bungalow on a tree lined street near Broadway and Burlingame Ave. Beautiful finishes, custom design and sunny-filled rooms. Condo. Attractive, Westside 2 bdrm. 2 bath unit with an abundance of natural light. 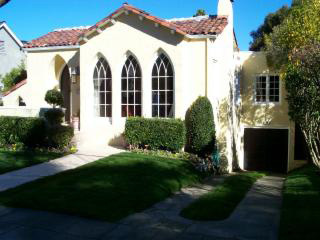 Remodeled kitchen, large master suite, spacious living and ding room with dramatic fireplace. Traditional 3 bdrm/2 bth 1660 sq. ft. home in a great location. Large living room and formal dining room. 14,350 sq. ft. lot. Hardwood floors throughout. Private backyard. School, Burlingame Intermediate School (BIS) and Burlingame High School. Wonderful custom home, in Easton Addition, with stunning architectural design. 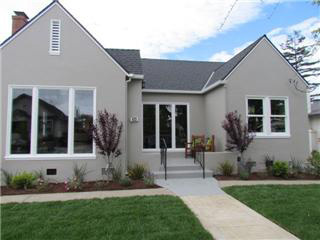 This 4 bedroom/4+ baths home is located on a family-friendly cul de sac near Lincoln School. Burlingame School District – Lincoln Elementary School, Burlingame Intermediate School (BIS) and Burlingame High School. 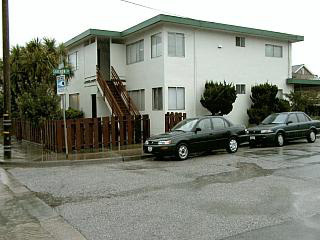 Close to Broadway, Burlingame Plaza, and train station. 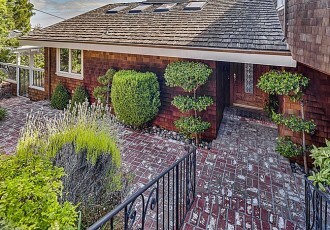 Excellent opportunity in the Burlingame Hills. Beautiful San Francisco Bay views. 4 Bedrooms/3 Baths with huge family room downstairs. Burlingame School District – Franklin Elementary School, Burlingame Intermediate School (BIS) and Burlingame High School. 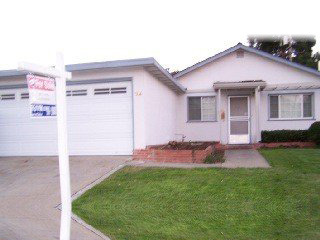 This 3 bedroom/2 bath ranch home was built by Chas Hilton located in Mills Estates near Quernavaca Park. Beautiful views of San Francisco Bay. Burlingame School District – Franklin Elementary School, Burlingame Intermediate School (BIS) and Burlingame High School. 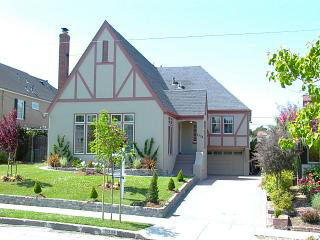 Refined 4 bedroom.2 1/2 bath English Tudor in a wonderful Easton Addition neighborhood. Burlingame School District – Franklin Elementary School, Burlingame Intermediate School (BIS) and Burlingame High School. Kohl Mansion and Mercy High School are also nearby. Updated 5 bedroom/3 1/2 bath on a 10,000 sq. 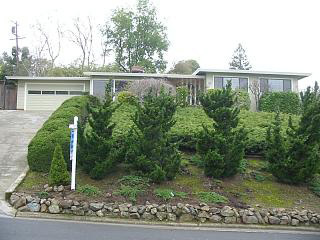 ft. lot located in the Burlingame Hills. Spectacular views of the SF Bay and city lights. Burlingame School District – Franklin Elementary School, Burlingame Intermediate School (BIS) and Burlingame High School. 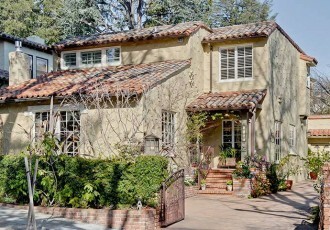 Spacious luxury home in Burlingame Hills on private-park-like grounds. 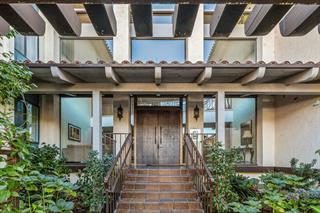 This home has 4 bedrooms/3 baths with an artist’s studio. Close to Mercy High School and Kohl Mansion. Burlingame School District – Franklin Elementary School, Burlingame Intermediate School (BIS) and Burlingame High School. 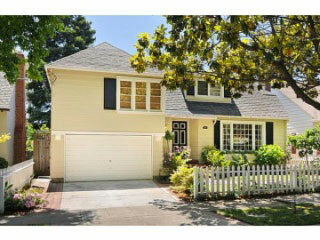 Charming, classic Burlingame 3 bedroom/3 bath home on sought after tree-lined street in Easton Addition. Burlingame School District – Lincoln Elementary School, Burlingame Intermediate School (BIS) and Burlingame High School. Newly-built with quality craftsmanship in Easton Addition. 5 Bedroom/4+ bath home on beautiful, family friendly street. Gourmet kitchen, spacious family room, and two master suites. Burlingame School District – Roosevelt Elementary School, Burlingame Intermediate School (BIS) and Burlingame High School. Near the Easton Branch of Burlingame Public Library. 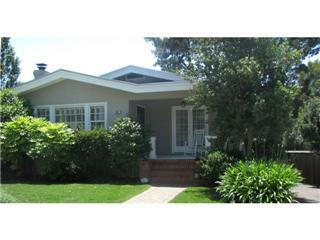 Updated rancher in the Burlingame Hills. View of San Francisco Bay. Three bedroom, 2 bath with a huge family room. 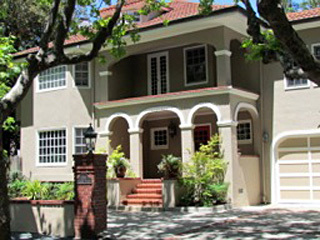 Beautiful Burlingame Gardens home. Three bedroom, 2 bath on a tree-lined street. 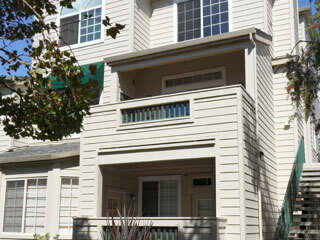 Close to Burlingame Avenue shops, restaurants, and Caltrain station. A beautiful ivy-covered English Classic. Stunning architecture and detailing. 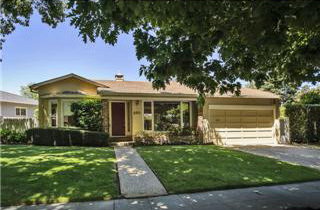 4 bedrooms and two baths, located in the Burlingame Terrace area of Burlingame. Charming vintage home with all the upgrades. 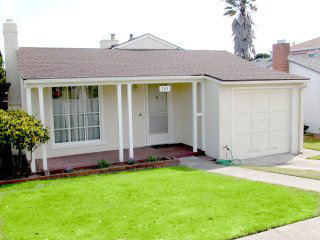 This 3 bedroom, 2 bath is located in Burlingame Terrace area, close to Burlingame Avenue and Burlingame train station. 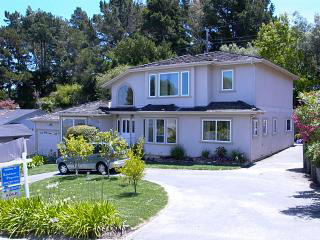 Bedroom/3 bath home in the Burlingame Hills. Living room and formal dining room. Updated kitchen with a family room attached. Large backyard with a pool and BBQ area. 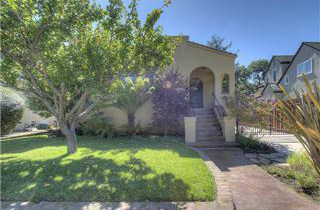 Welcome to this lovely San Mateo Park home that tastefully combines old world charm with modern living. The soaring ceilings, generous floor plan and convenient location are sure to satisfy. With formal living and dining rooms and a large master suite, this home has something for everyone. 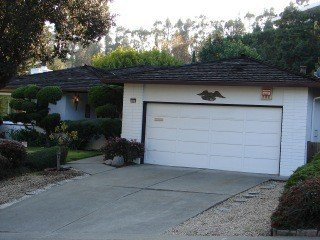 Complete with a garage, carport and outdoor terrace this home is a great value in coveted San Mateo Park. 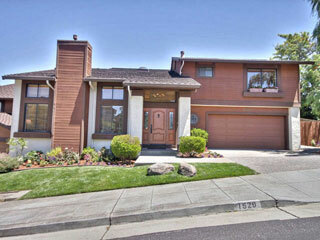 A 4 bedroom, 3 bath home in desirable San Mateo neighborhood. Private yard and well maintained home. Sunnybrae neighborhood jewel! Two main floor bedrooms + bath; 2 second flr. BRs & bath work perfectly for growing family or extended family living. Eat-in kitchen, Dining rm/Den combo; studio nook; WB fireplace; large 2-car garage & storage galore! Easy access to Highways 92, 101, 280 and CalTrain. Light and Bright 3 bedroom 2 bathroom home located off 20th Ave. on a quaint cul-de-sac. Great fenced in yard with a two car garage. 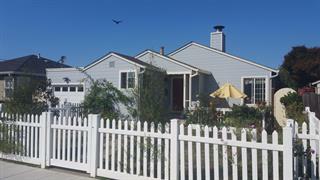 Wonderful San Mateo Village starter home on a quiet street! 3 Bedroom, 1 bath with extra large lot and garage. Overlooking Sugarloaf Mountain in San Mateo. CLose to Laurelwood Park and Shopping Center, as well as Crystal Springs Shopping Center. Updated and maintained. 2 Bdrms, 2 and a half baths with a loft/office. 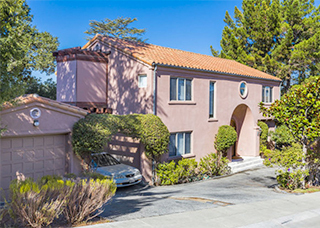 This classic San Mateo Park home has 6 bedrooms and 4 bathrooms with a total square footage of 4,491. 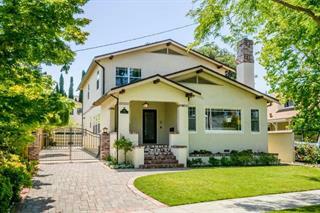 It’s spacious with craftsman details throughout. The family room and solarium style kitchen open to a gorgeous yard. 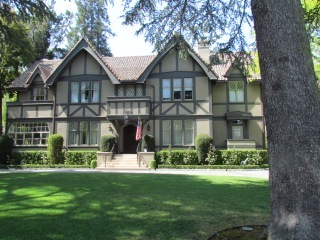 The home was built in 1911 and sits on a .36 acre of property. 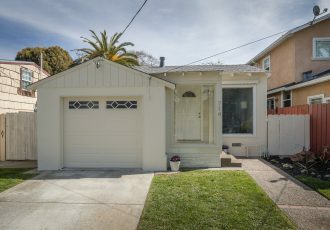 3 Bedroom, 1 bath in San Mateo Village. Conveniently located between San Francisco and Silicon Valley. Extra large lot. Great starter home! home in the heart of Fiesta Gardens. Bonus room is perfect for a family room, office or additional bedroom. Great 2 bedroom, 2 bath home located in the Westwood Knolls neighborhood near Hillsdale Shopping Center and Beresford Park. San Francisco Bay Views! Excellent San Mateo Schools. This multi-unit building is in great condition. 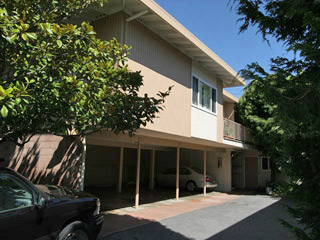 4 units in Sunnybrae neighborhood close to San Mateo Village, HWY 101 and 92 and shopping at Trader Joes, Michaels, etc. Wonderful 4 unit building in nice location. 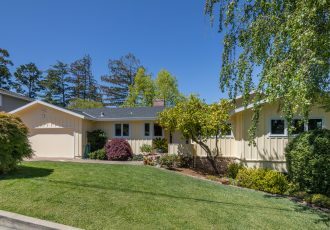 Close to Downtown San Mateo in Sunnybrae neighborhood. 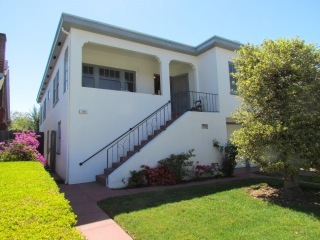 Well-maintained 4 unit building in Sunnybrae neighborhood a prime San Mateo location. Sweeping wide water views! Ground level, bright and well maintained. Updated kitchen with all new stainless appliances, fresh paint and granite counters. Updated bathrooms. Master suite with private patio and plantation shutters. Enjoy 2 other patios for entertaining. Large picture windows in the spacious living room and dining area. Nearby detached 1 car garage with storage. 3 pools, spa,and clubhouse. Updated 2 bedroom/1 bath home. In Shoreview, close to Highway 101 and Downtown San Mateo Movie Theater, shopping at Draegers, and Dining. Also close to the Children’s Water Park on 3rd Avenue! Aragon charmer. 2 bedrooms, 2 bath with a bonus room. 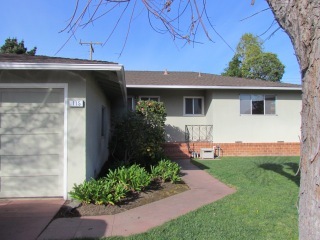 Four unit complex on a wonderful and quiet cul de sac in the Eastern Addition of San Mateo. 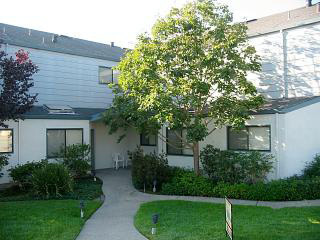 Close to downtown San Mateo shopping and dining. 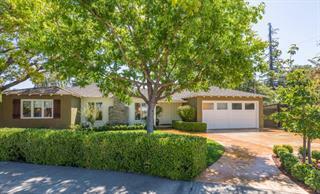 Remodeled 3 bedroom, 21/2 bath with a private driveway for seclusion. 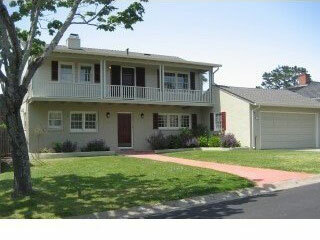 Located in the beautiful Baywood Park area of San Mateo. Classic, traditional home in Hillsborough Heights on one of Hillsborough’s most prestigious streets. This is a 5 bedroom/4+ bath 5,040 sq. 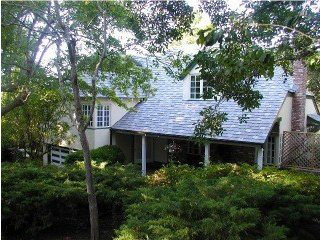 ft home on .9 acres of beautifully landscaped yard. 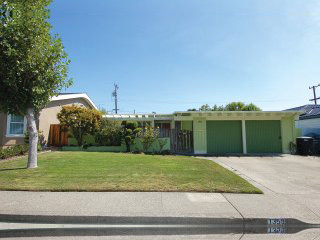 Close to Downtown San Mateo and South Elementary School. Located on a quiet side street, this comfortable single level home is priced to sell! Clean and in good, original condition, with fireplace, hardwood floors, added sunroom, and mostly level yard with fruit trees and a rose garden. Don’t miss the workshop-storage area below. For sale by original owners! 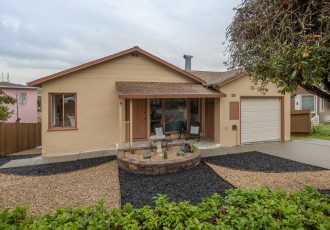 Wonderful Millbrae Meadows home. 3 bedrooms/2 baths. 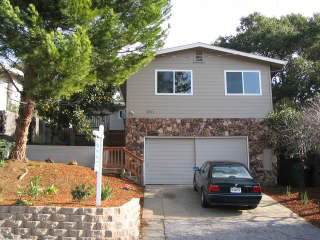 Close to Downtown Millbrae, Highway 280,and BART. Easy access to Crystal Springs Reservoir. Great Schools in Millbrae School District – Millbrae Elementary/Taylor Middle School, and Mills High School. 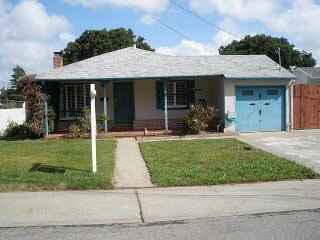 Charming 2 bedroom/1 bath home on a quiet cul-de-sac in Lomita Hills neighborhood. Includes guest house on a park like backyard. 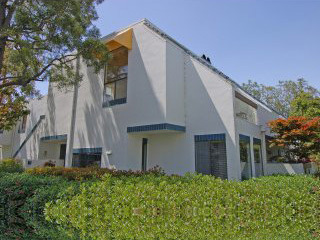 Well maintained top-floor2 bedroom/2 bath condo overlooking gardens and pool. 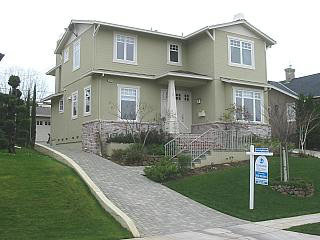 Located in The Islands neighborhood near Foster City waterways and Lagoon. 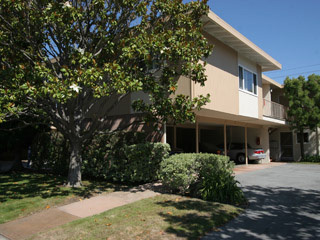 Easy access to Bridgepoint Shopping Center and the San Mateo Bridge. Excellent unit mix in Belmont Woods. 16 2 bedroom/1 bath units. 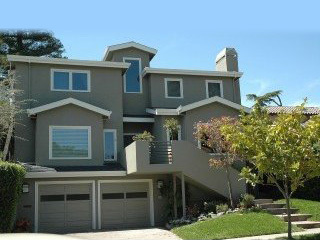 Well maintained and professionally managed by Kleebauer Properties. Located in the Belmont Hills and close to Ralston Avenue, shopping at Safeway, and great restaurants such as Hola and Village Host Pizza. Wonderful Haskins Estates location. 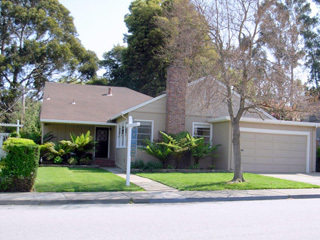 Close to Hillsdale Mall and great schools in the Belmont School District – Carlmont Middle School. 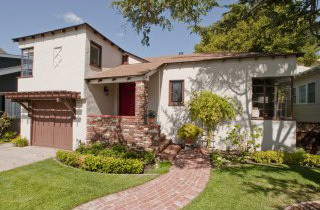 This property has 4 bedrooms/2 baths and located in the beautiful Belmont Hills. Charming 3 bedroom/1 bath Rancher. 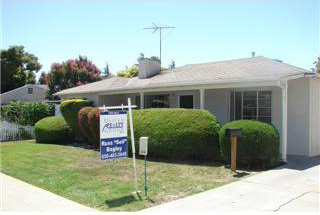 In Sterling Downs, near Belmont-Redwood Shores Elementary and Sequoia High School. Quiet, family friendly neighborhood. Close to Hillsdale Shopping Center. Close to Ralston Avenue and Highway 280. 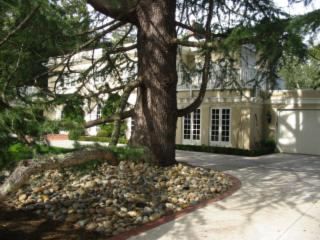 Nestled in Belmont hills on almost a.5 acres with gated entry. 3 Bedroom/2 bath home with bayview from living room and front porch. Updated kitchen and bathrooms. 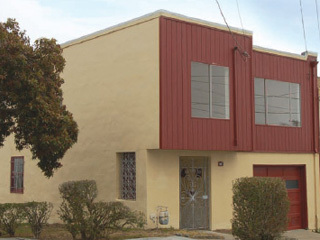 This 19 unit building has 1 studio, 15 1 bedroom/1 bath, and 1 2 bedroom/1 bath. 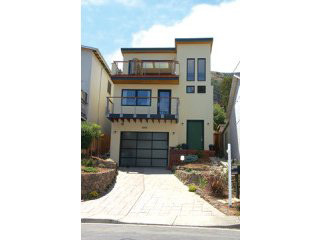 Located in the Cordes neighborhood a prime location of Downtown San Carlos. Excellent San Carlos School District. Beautifully maintain. 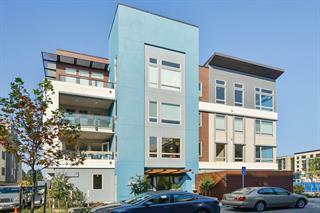 Easy access to Caltrain and El Camino/280. Spanish style home on a deep level lot. Hardwood floor throughout. Living room with coved ceilings. Remodeled kitchen. Separate dining room and breakfast room. Large patio. 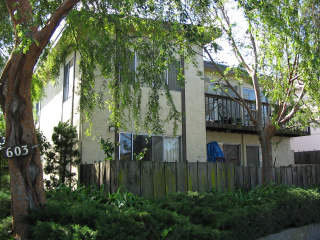 Wonderful condo in a well maintained development, westside Redwood City. 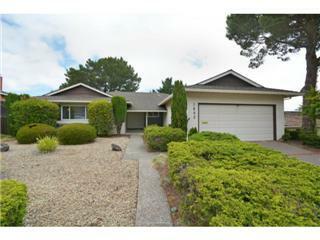 Charming one story ranch style 3 bedroom/2 bath home. Located in High School Acres on a beautiful tree-lined street. Close to Edgewood Road. Wonderful vegetable and rose gardens. 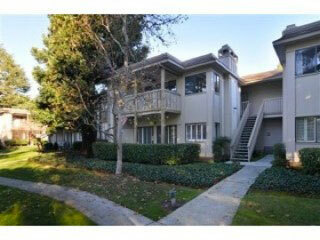 Beautiful end unit, two story condo. Open and bright three bedroom, three bath. 1379 sq. feet with new paint and carpet throughout. 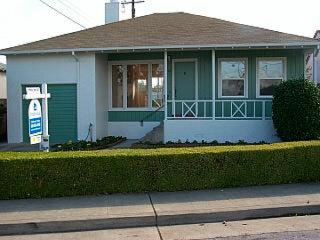 Remodeled 3 bedroom/1 bath home located on a cul de sac. 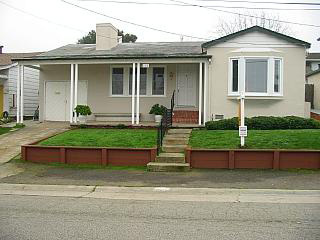 Great location, in El Crystal neighborhood, near San Bruno Park and San Bruno Park Elementary. 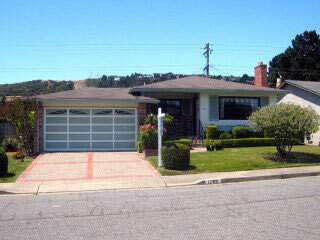 3 Bdrm/2 Bth well maintained home in the San Bruno Hills. Great basement and huge yard! Beautifully maintained Crestmoor Park home. Spacious living room and updated kitchen. 3 bedroom/3 bath home with a large yard. 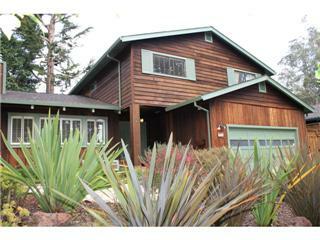 A wonderful 4 Bdrm, 3 Ba home located on a large 5353 sq. ft. corner lot. This well maintained 2590 sq. ft. traditional home is filled with natural sunlight and boast an abundance of living space. 2 Bedroom/1 bath with large lot. 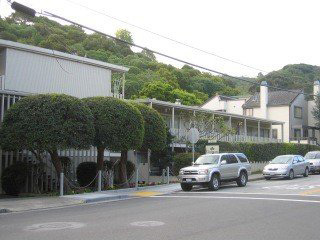 In Old South San Francisco, close to downtown and Orange Park. South San Francisco Unified School District. 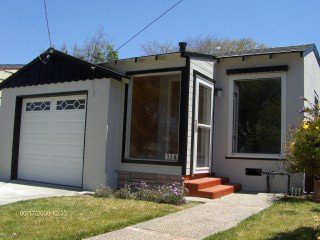 This 2 bedroom, one bath Ingleside home is located on corner lot in quiet San Francisco neighborhood. 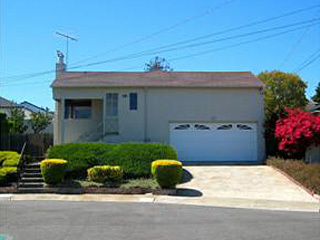 It is close to San Francisco State and City colleges as well as public transportation (MUNI). 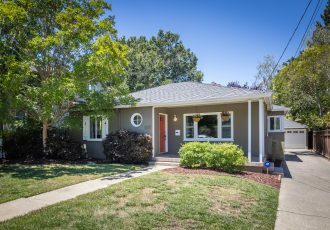 Well maintained by the original owner & located on a cul-de-sac in the Vallemar neighborhood, this home features living/dining combo w/ 17 ft ceilings and gas fireplace, remodeled kitchen & family room overlooking the landscaped backyard w/ new deck, 2 car garage, 1/2 bath, indoor laundry. 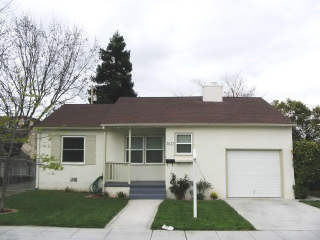 2nd story has 2 spacious bedrooms and full bath plus master suite w/ jetted tub & walk-in closet. 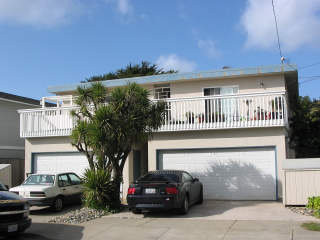 Great 4 unit building in San Mateo County! Clean 2 bedroom units on a prime corner lot. Close to Highway and Half Moon Bay. 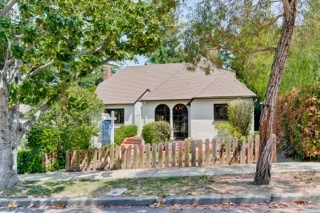 Great location in West Sharp Park! Easy access to San Francisco and beaches. Multi-family complex in the West Sharp Park area. 4 one bedroom units. Reconstructed in 2008. Top quality contemporary home with 2 bedrooms, and an office. 2 baths. 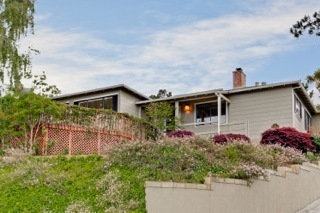 Amazing panoramic VIEWS of San Francisco Bay and San Bruno Mountains. Close to San Francisco and Highway 101. Minutes away from Genetech. Brisbane Elementary and Jefferson Union High School District. Thank you so much for all of your support in selling my old home and your above-and-beyond- the-call-of-duty efforts to find me my new home. Throughout the entire process, you were professional, helpful, and informative as well as cheerful. You made it a pleasure to go look at all of the prospects and your enthusiasm never dimmed when we were unsuccessful in our search.You carefully listened to all my criteria and never flagged in your determination to find me my perfect new home. Thank you so much for being there for me.